Christina is in the tiny country of Kattahar for one reason and one reason only—she’s looking for a potential donor for her adorable niece who’s desperate for a kidney. While cleaning out her parents’ attic, Christina stumbles upon a family secret: her sister, Kasha, is adopted and her birth mother, Sabrina, a potential kidney donor, is living in Kattahar. With her world thrown into a tailspin, Christina heads to Kattahar to seek Sabrina out. What’s not in her plans is becoming involved with anyone, including the sinfully hot man she can’t keep her eyes off. But when he asks her to be his fiancée, she’s more than a little intrigued. 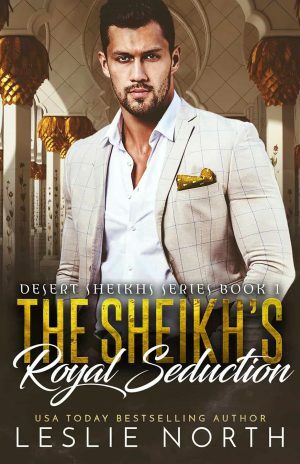 As desperate as Christina is to find her sister’s birth mother, Dakaric, King of Al Qalb, is just as desperate to keep power-hungry, crown-seeking women from distracting him from his goal of making his country prosperous. Christina just happens to be the perfect woman at the perfect time. She’s only in Kattahar for one week, just long enough to pose for some PR photos and prove his “fiancée” exists. If she agrees to the ruse to keep the gold diggers away, he’ll help her find Kasha’s mother. The only hitch in his plan is his growing attraction to Christina, who is beginning to look more and more perfect in every way. But desert sand isn’t all that swirls around them. 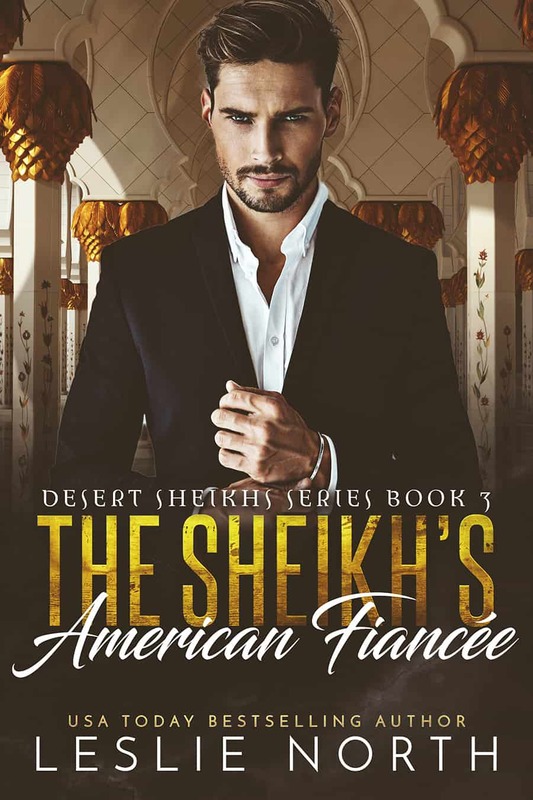 Secrets and lies threaten their blossoming attraction before it can take root. Now Christina and Dakaric must decide if they want their temporary engagement to become an everlasting one.